Summit Heating and Air Conditioning LLC. – Summit Heating and Air Conditioning LLC. The premier HVAC Company in Delaware and Maryland! Providing families with energy efficient solutions for total indoor comfort ALL year long. Summit Heating and Air Conditioning is a premier provider of heating and cooling services to commercial and residential customers throughout Delaware and Maryland. Our NATE certified technicians are experts at providing energy efficient solutions for families year round. 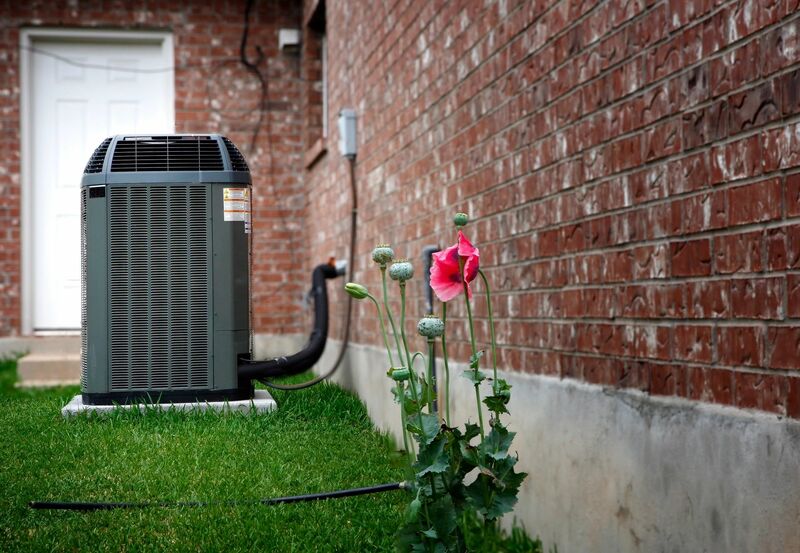 From gas and oil furnaces, boilers, and humidifiers in the winter, to central air conditioners, heat pumps, and pool heaters in the summer; our technicians are qualified to service all of your HVAC needs. Need a water heater, air purifier, or UV light for cleaner air? Want to go green with a hybrid or geothermal system for a more cost-effective heating and air conditioning? Too hot or too cold and in need of heating repair, air conditioner repair, HVAC maintenance, or even a new HVAC system installation… we can handle it all! For guaranteed prompt and professional service 24 hours a day call the experts that care at Summit Heating and Air Conditioning! We’re proud to offer up-front, honest pricing with no tricks or hidden charges. Proudly serving New Castle County DE & Kent County DE as well as portions of Cecil County MD & Kent County MD. Without air conditioning in the hot summer or heat in the freezing winter, you can’t live in comfort. Summit Heating and Air Conditioning has many years of experience working on HVAC systems for residential homes and commercial properties. We strive to offer the best service with fast response times, high quality worksmanship, and honest pricing to extend the life of customers’ heating and air conditioning systems and quickly return them to comfortable living or working environments without breaking the bank! Our main technicians are NATE Certified - Summit Heating and Air Conditioning is a proud employer of NATE (North American Technician Excellence) Certified technicians. NATE tests technicians on real world knowledge of HVAC-R systems with a rigorous, multiple choice and knowledge-based test that validates a technician's knowledge of HVAC. They are the largest, non-profit certification organization for the HVAC industry. Call 302-378-1203 for a FREE Estimate. If you’re considering the purchase of a new heating or cooling system for your home, or if you're simply looking for ways to reduce your utility bills, contact us today for a FREE estimate on replacing your HVAC system! 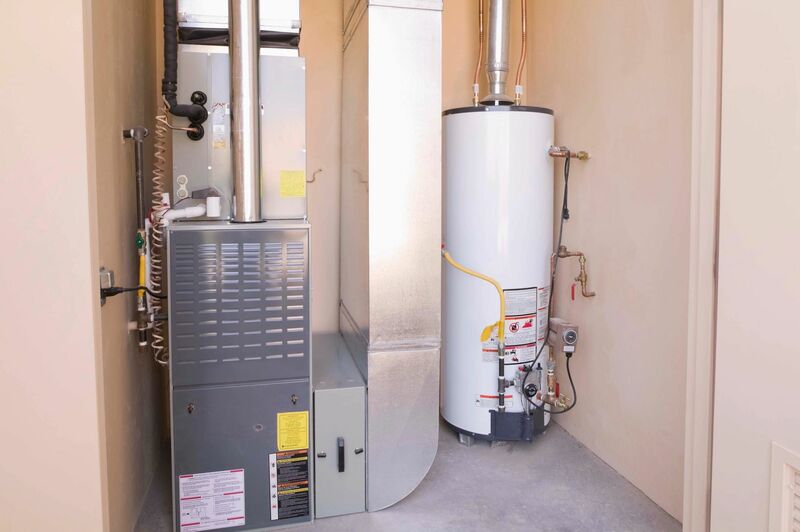 We are your Delaware and Maryland resource for Heaters, Air Conditioners, Heat Pumps, Boilers or Water Heaters, Geothermal Systems, Indoor Air Quality Products and more. Summit Heating and Air Conditioning services Dover DE, Wilmington DE, Newark DE, Milford DE, Chesapeake City MD, Elkton MD, and most surrounding towns and communities. We are A+ rated with the Better Business Bureau and offer financing to qualified homeowners. So, if you're looking for a company with experience, knowledge, and training… you've come to the right place! Summit Heating and Air Conditioning has expert technicians available 24/7, 365 Days for fast, efficient heating and air conditioning repair or replacement system installation. We also offer heating and air conditioning maintenance plans. "An ounce of prevention is worth a pound of cure", truer words have never been spoken when it comes to heating and air conditioning equipment! 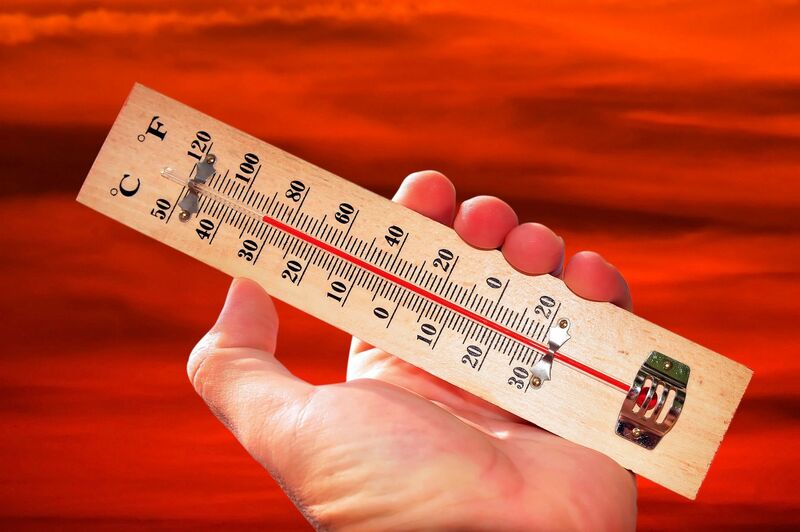 A lack of routine HVAC maintenance can lead to costly repairs in the middle of extreme hot or cold weather. Make the decision to be proactive, get an AC tune up in the spring or pre-season maintenance on your furnace in the fall. 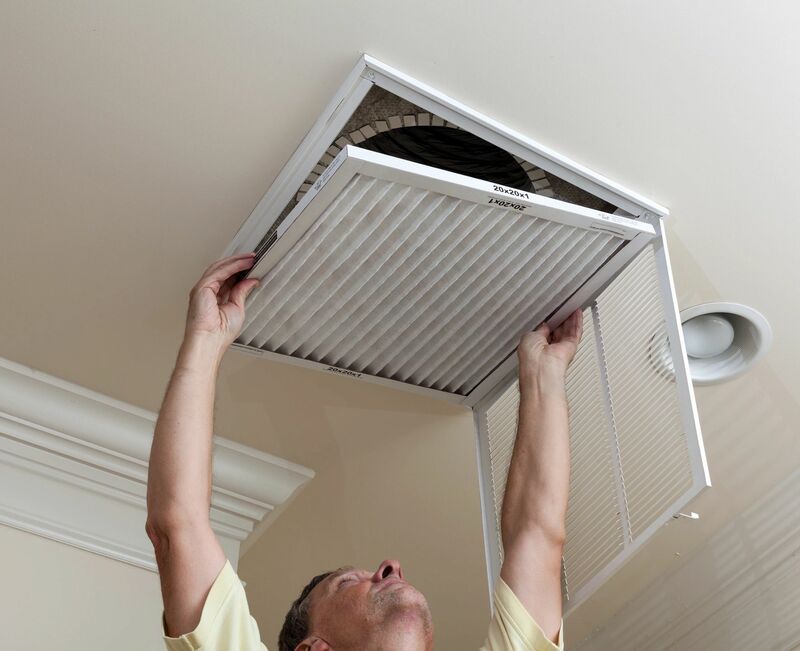 Our technicians will evaluate the performance of your HVAC system and make any necessary adjustments to achieve peak performance and extend the life of your system. Take it a step further and purchase a service agreement from Summit Heating and Air Conditioning. When you're a Service Agreement customer WE call YOU to schedule your maintenance services, you receive a 15% discount on any repairs that may be needed throughout the year, and priority emergency scheduling. Contact us today to schedule your heating and cooling maintenance service!